This has to be one of the most beautiful British racers ever made. 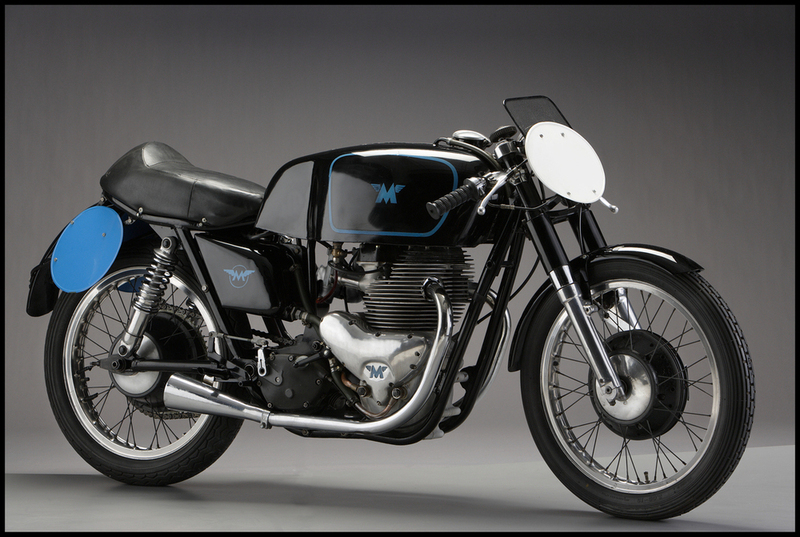 It was Matchless’ first attempt at a 500cc production racer. Not very reliable and even had a tendency to blow up. A cross between a special version of their roadgoing 500cc two-cylinder engine and the AJS 7R (everything but the engine). AJS and Matchless were both owned by AMC (Associated Motorcycle Company). The British sure knew how to make exceptional motorcycles. Shame about their reliability, although Triumph has pretty much sorted that out these days.